Flowers brighten up our lives with their beauty and fragrance, but the power of a flower goes a lot deeper than just the surface appeal of a bloom. Humans are masters of symbolism, and it is natural that a flower serves a double purpose as a symbol too. 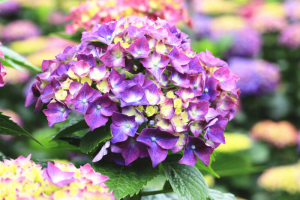 Hydrangeas are common landscaping shrubs that dot suburbs and rural homesteads alike, and their meanings make them an attractive flower for adding to your garden. 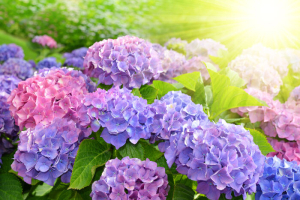 What Does the Hydrangea Flower Mean? 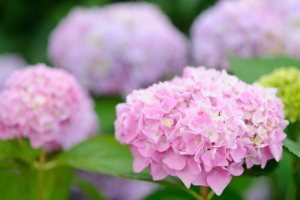 About 75 different flowering shrubs share the botanical name of Hydrangea. This group is named from the Greek words for water, hydros, and jar or jug, angos. Despite the name, the cone or ball shaped bursts of blossoms do not hold water but rather require a lot of moisture as they are developing. The flower was first discovered and cultivated in Japan, but it spread across Asia for hundreds of years before coming to Europe and North America. In Japan, the flower has a historical tradition behind it linked to apologies and gratitude. 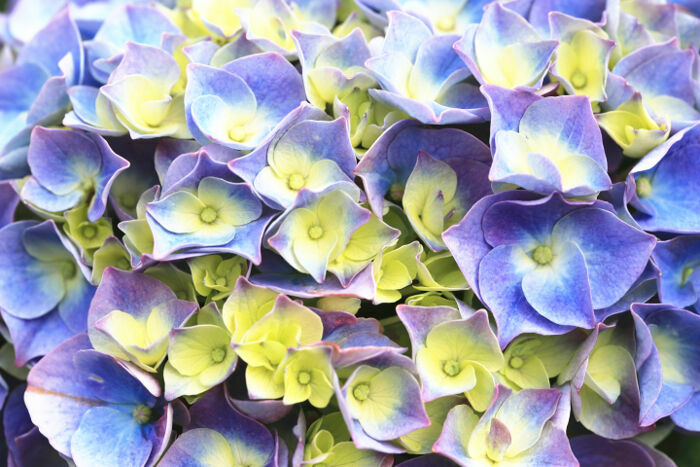 An emperor supposedly gave Hydrangeas to a maiden he loved as an apology for neglecting her when other business took up all his attention. Contemporary florists in Japan use it to represent genuine emotions and love because the pink blossoms in particular resemble a beating heat. 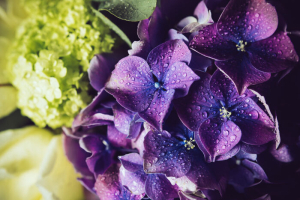 The Victorians were not as fond of the Hydrangea and considered it a mostly negative plant. The flowers were sent to declare someone a boaster or braggart, or to chastise someone for their frigidity in turning down a claim of romantic love. 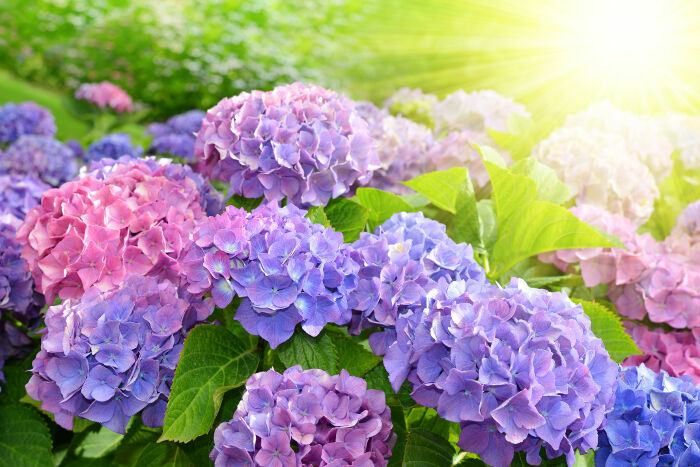 It also means frigidity because of the Medieval belief that young women who grew or picked Hydrangeas would never find a husband. Modern Western florists often use the flowers in wedding bouquets and apology arrangements to tie in with their graceful and abundant meanings. Purple – Used to indicate a desire for a deeper understanding of someone else or to symbolize abundance and wealth. Hydrangeas all contain some amount of cyanide in their leaves and flowers, making most of them unsafe for use as tea or medicine. They are primarily grown as landscaping and floral arrangement plants. 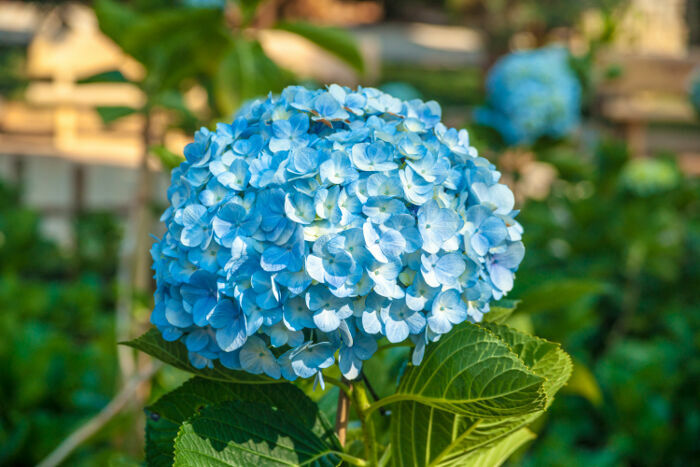 However, the Hydrangea serrata is used to make a sweet tea that Buddhists use as a cleansing ritual wash for statues of the Buddha each year. Being a rare beauty can lead to frigidness unless you express your true emotions. Don’t inflate your ego with bragging, and stay humble to become prosperous.